still burning in between ashes. but a light tail on the dark sky. Can you see the wall? 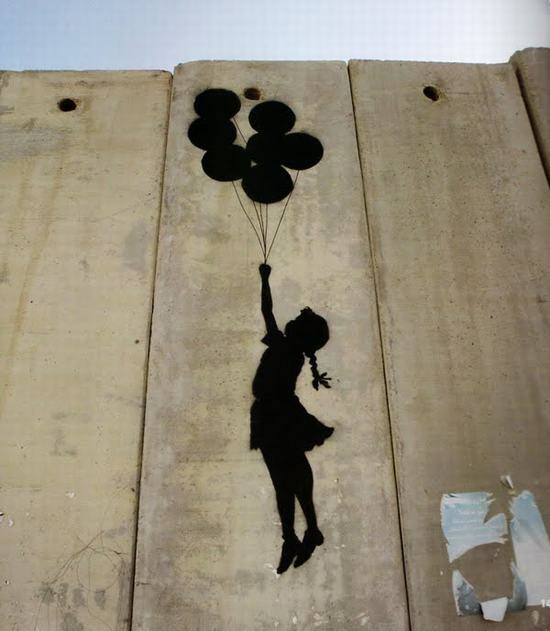 Bansky. There is always hope. Pick a small piece of lighting life, by the skin between lips, and create a map of present time with it. After all, wrap it up with other memories and share with your own soul.